Hi ya'll! This week it's mama's turn! While it's still beautiful and summery here in the great Pacific Northwest, fall will be upon us soon and I'm starting to feel it in the evenings and early mornings. So on that note, I just picked up this short-sleeved leopard print sweatshirt from the Gap as a transitional piece. I'm loving it! Right now, it's on sale so scoop yourself up one pronto! I've paired it with my beloved Kensie skinny jeans from Stitch Fix, and cute motorcycle booties from Target. 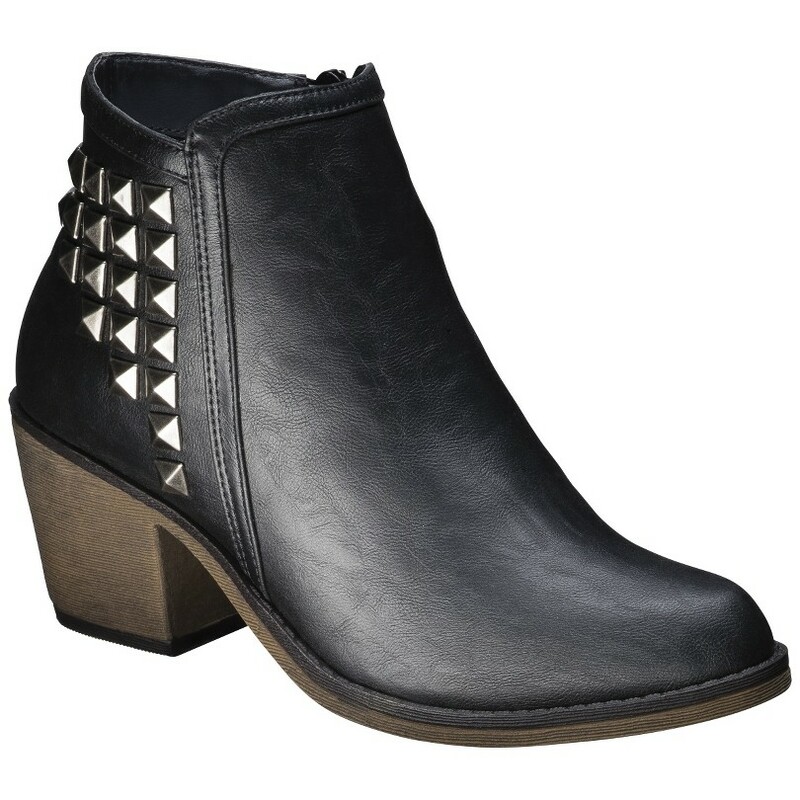 Booties are so awesome for fall! Do you have a favorite pair?